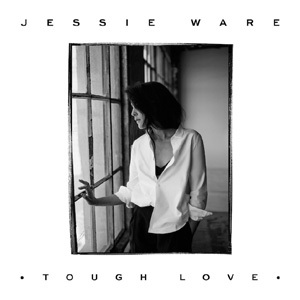 Jessica ('Jessie') Lois Ware is an English singer and songwriter best known for her singles 'Tough Love' and 'Say You Love Me'. She has released two studio albums and worked alongside a range of successful artists from the likes of SBTRKT to Nicki Minaj. Personal Life: Ware was born in Hammersmith, London, and was raised in Clapham, South London. Her parents are Helena (a social worker) and John (a BBC Panorama reporter), who divorced when she was 10, and the younger sister of British actress Hannah Ware. Jessie has stated that her mum was a major support in getting her musical career off the ground. Ware went to at Alleyn's School in South London followed by the University of Sussex, where she took a degree in English Literature, and later worked as a journalist at the Jewish Chronicle. She gained useful contacts early on in her career by sharing a flat with Felix White of The Maccabees and through being friends with Adele. September 2014 saw her marry Sam Burrows. After a short period with The Jewish Chronicle Ware moved on to sports journalism at The Daily Mirror before moving on to working behind the scenes at TV company Love Productions alongside Fifty Shades of Grey author Erika Leonard (E.L James). Musical Career: Ware began her musical career by doing backing vocals for Jack Peñate at live shows (many of which were on his tour in the USA) and Man Like Me. Ware was lated introduced to electronic artist/project SBTRKT through Tic - one of Peñate's bandmates. Ware then worked with SBTRKT on the single 'Nervous' in 2010, and therefore met Sampha - SBTRKT's main partner both on recordings and at live shows. They wrote the single 'Valentine' together which was then launched by Young Turks in 2011. 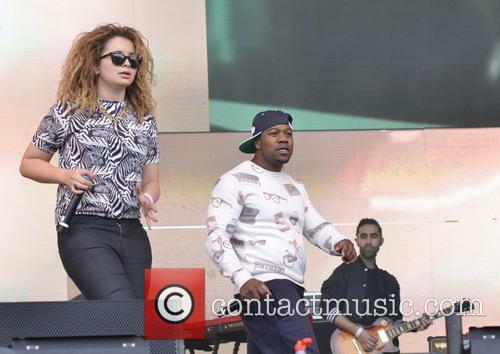 These two singles, combined with extra work with DJ Joker resulted in Jessie Ware signing a deal with PMR Records. The 2011 album Ceremonials by Florence and the Machine also featured Ware. Ware now began making progress on some solo material. October 2011 saw the release of her debut single 'Strangest Feeling', followed by 'Running' in February 2012 - the title track from her upcoming album. Two more singles followed, one of which (entitled 'Wildest Moments') was played as backing music to a montage of Andy Murray's third round win at Wimbledon that year - this was commented on by Ware as being the proudest moment of her career. Devotion, Ware's debut studio album, was released in August 2012 and reached number five on the UK Albums Chart. Devotion received further success the following month when it was nominated for the reputable Mercury Prize. 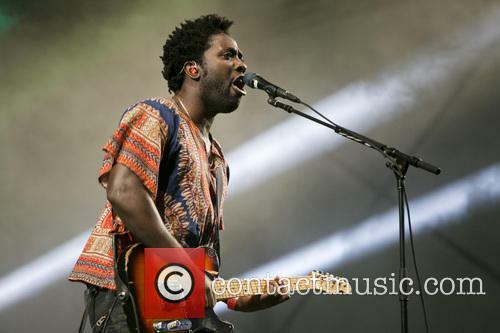 A year later and Ware began touring the UK in March 2013 with support from Laura Mvula. European and American tours as well as festival appearances followed over the course of the year. The first single from Ware's next album aired for the first time as Zane Lowe's 'Hottest Record' on BBC Radio 1. Entitled 'Tough Love', it became one of Ware's most popular singles to date. Ware's second studio album included work from a wide range of talented artists, including Kid Harpoon, Dave Okumu, Julio Bashmore, Miguel, James Ford, Nineteen85, Sam Smith and Ed Sheeran. Entitled Tough Love, the new record came out in October 2014 and got into the top ten once again - peaking at number nine on the UK Albums Chart. 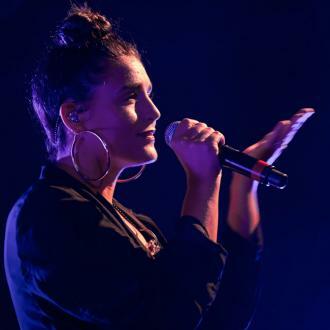 Jessie Ware has announced she will be releasing a third album ''very soon''. The 32-year-old singer and songwriter has taken to social media to announce she will be dropping new music in the form of a highly anticipated LP, which will be titled 'Glasshouse', in the near future. The brunette beauty shared an image of her standing in front of a pink wall, which is believed to be the album cover, on her Instagram account to announce the news. There's little doubt that 'Tough Love' is one of the most eagerly anticipated British album releases of the year. Following the near-universal critical acclaim which greeted Jessie Ware's debut 'Devotion' in 2012 that's hardly surprising either. Is Jessie Ware the contemporary soulstress we need? An artist who has created her own niche by marrying the best traits of singer-songwriter types in the mould of Emeli Sande with the slick production harnessed by previous collaborators including SBTRKT? Riding on the wave of good will which followed the success of 'Devotion', Jessie Ware was this and more. So we turn to 2014 and the arrival of 'Tough Love' - the archetypal 'difficult second album'. 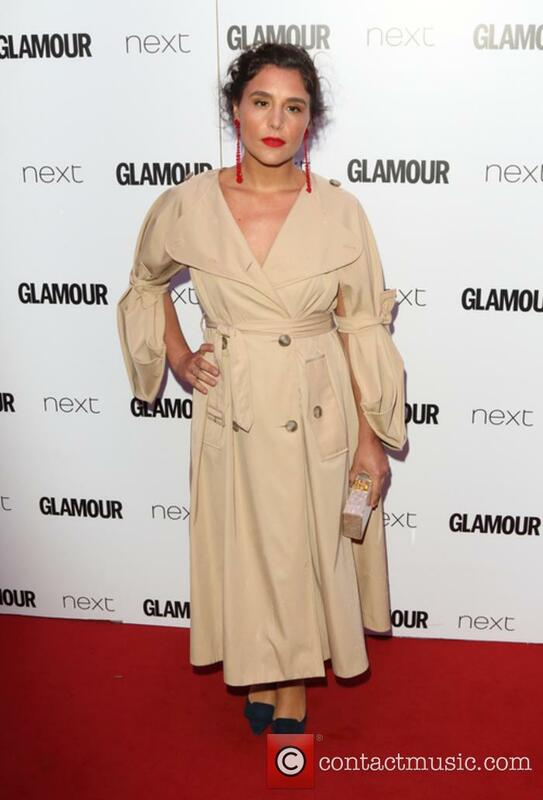 Except, it would seem, nobody told Jessie Ware. 'Tough Love' sounds nothing like a difficult second album. At its best, 'Tough Love' is effortlessly graceful. The focus of the record has shifted squarely onto Ware's vocal with the production, still super-slick, now less pronounced than on 'Devotion'. It's a bold move because the cutting-edge production which had characterised Ware's sound is a big part of her appeal. It's also something which has enabled her to avoid being labelled as MOR, a crucial part of her success to date. This notable shift in focus works because Ware's honey-laden voice drips deliciously off virtually every syllable on the record. Opener 'Tough Love' is an elegant slice of sophisticated soul-pop and sets the tone for much of what is to follow. 'Cruel' is the album's most outstanding moment and boasts an effortless hook that's sure to be humming around your head for days. On repeated listens, it becomes clear that this is an album of songs which have been built around big chorus hooks much more than its predecessor. What makes this so effective though is that, apart from 'Say You Love Me', these hooks don't feel contrived. Instead, they evolve easily within the songs, maintaining that elegance which is only enhanced by Ware's intimate vocal. 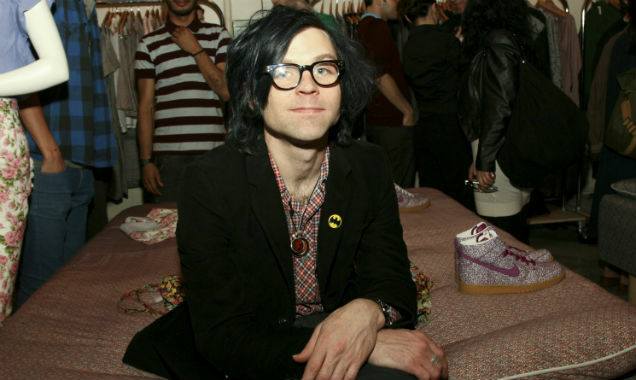 Ryan Adams has been added to the iTunes Festival line-up for 2014. After selling out a string of UK gigs in September, the returning Ryan Adams has been added to next month's iTunes Festival in London joining the previously announced headliners Maroon 5, Sam Smith and 5 Seconds of Summer. 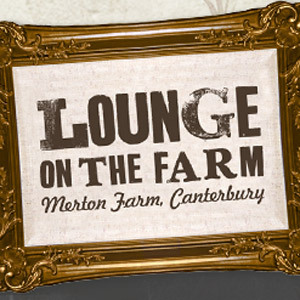 As well as Adams, Jessie Ware and Lenny Kravitz will play the ever-popular festival. "I'm really excited about my new album, Strut, and playing the festival this year, as well as working with iTunes," Kravitz said in a statement. "Looking forward to seeing everybody at the show next month!" @TobeOkocha Which book is this! @missatune Ooops ofcourse! Thanks !! @justjacky @recordstoreday Gotta just be a mum for a bit but music as soon as poss. I got plenty more where that came from beb!